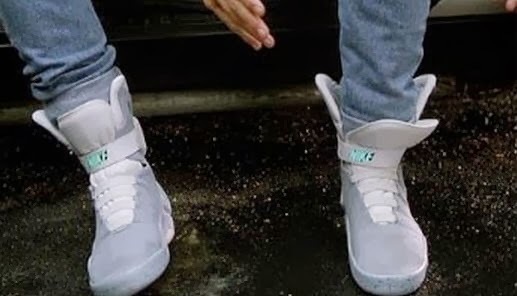 Kryptonian Warrior: Nike Back To The Future II Self-Lacing Trainers Confirmed For 2015? Nike Back To The Future II Self-Lacing Trainers Confirmed For 2015? Great Scott!!! 2015 is only one year away and the tech of Back to the Future II, like hover-boards, still seem decades or more away, but one BTTF movie invention that fans have been waiting for and may now be able to get their hands on are "Nike Power Laces"! "Are we gonna see power laces in 2015? To that, I say YES!" So we could definitely be seeing Marty McFly self-lacing Nike's next year! Fantastic Four Movie Reboot Cast Confirmed? Gotham - Jada Pinkett Smith Joins Cast! Terminator: Genesis - Kyle Reese Casting News! Guardians Of The Galaxy - First Full Trailer!!! Guardians Of The Galaxy - 3 New Images! Game Of Thrones Season 4 - 2nd New Trailer! Star Wars: Rebels - Two New Sneak Peak Teasers! 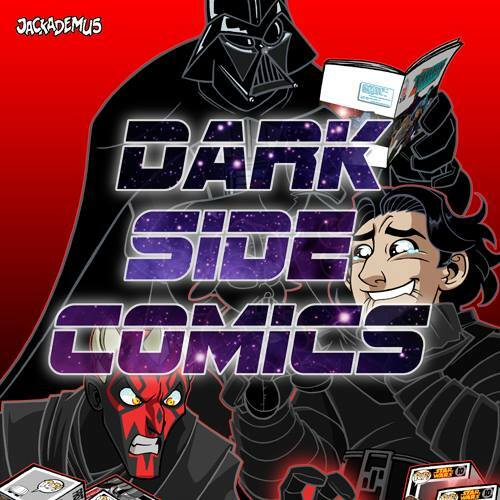 Renegade Revolution Needs Your Geek Support! Batman Vs. Superman - Lex Luthor And Alfred Cast! LEGO Ghostbusters 30th Anniversary Set!